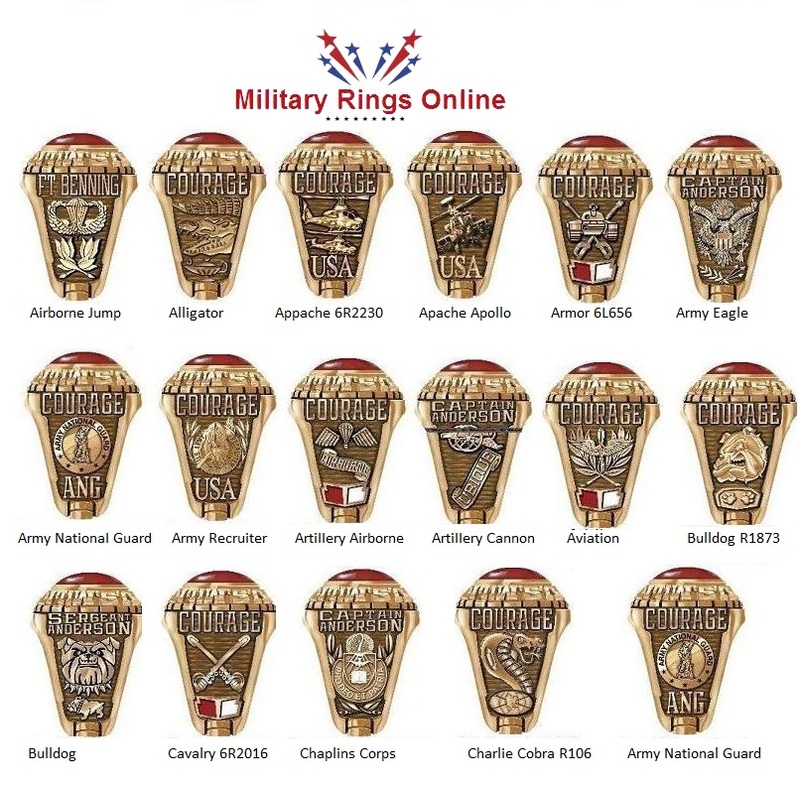 Deployment Rings are still one of the most popular rings to be purchased by members of the Armed Forces. 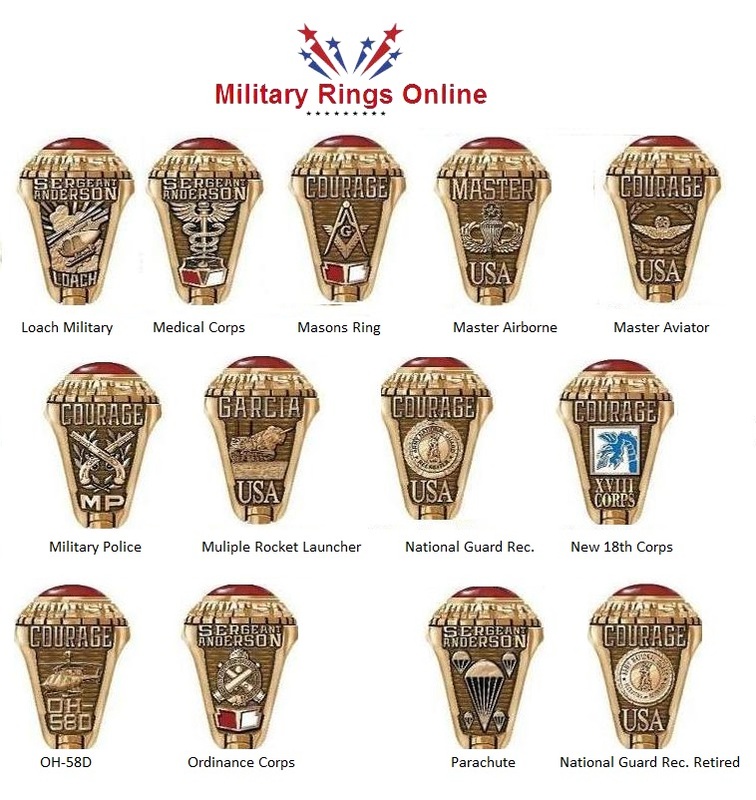 The history of deployments that can be recorded on such a small item of jewelry is amazing. 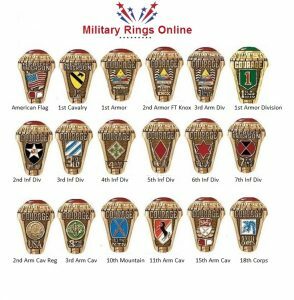 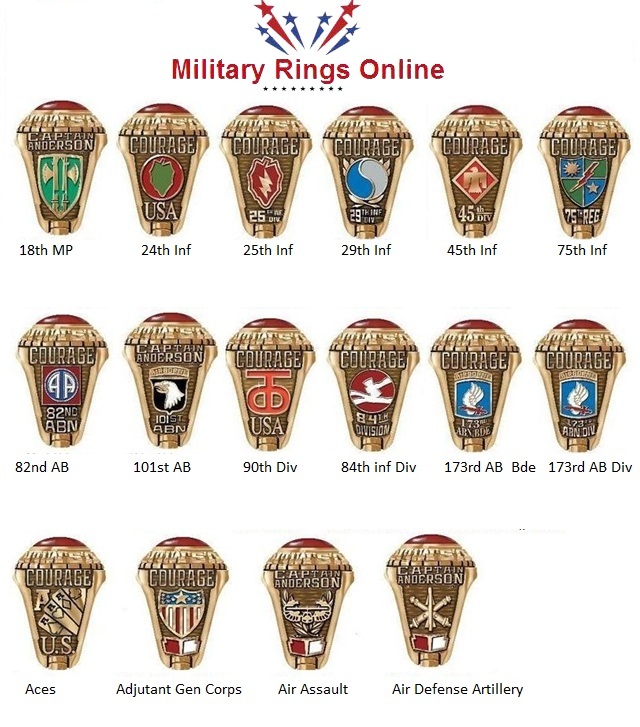 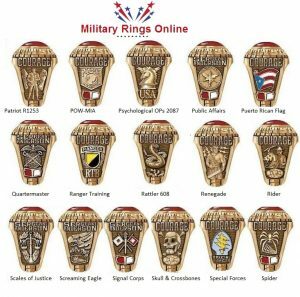 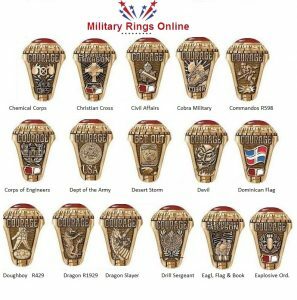 Dates of campaigns from the current ones like Enduring Freedom and Iraqi Freedom right back to Vietnam can be placed on the sides of the rings, right above the side emblems the you select. 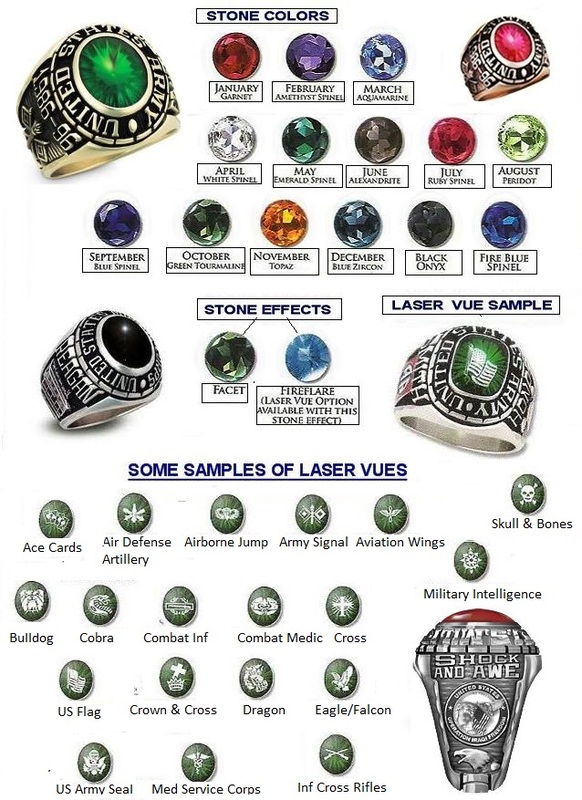 Some will have a laser vue design inside the stone, such as the branch or unit emblem. You will also have the opportunity to choose personal emblems for the sides of the ring which will reflect the branch. 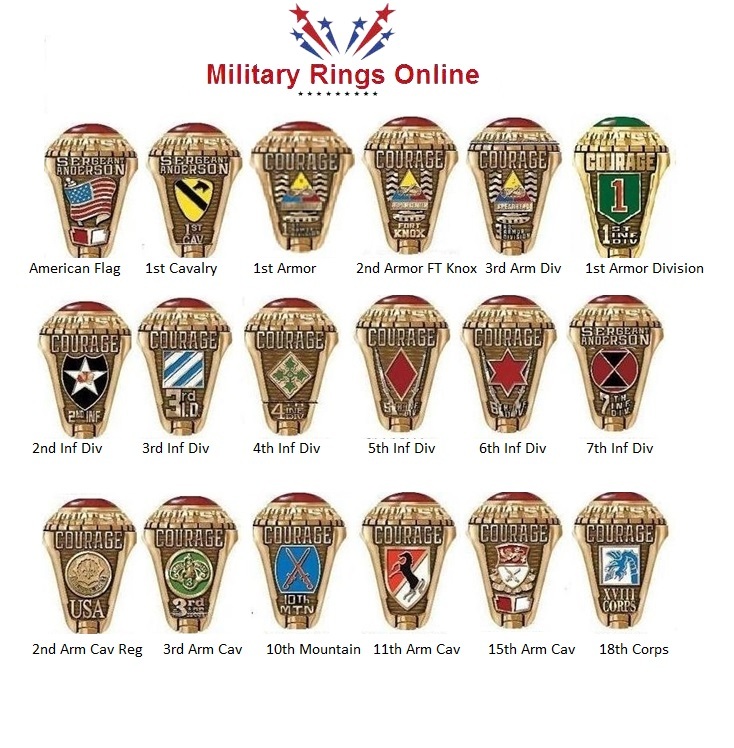 unit or division that you loyally served with during your time in the military. 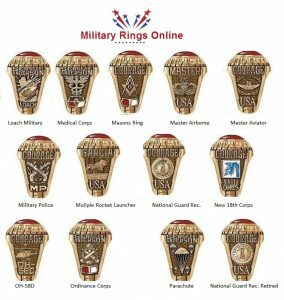 Deployment rings are now one of the most popular and treasured gifts given to service men and women, by military spouses, girlfriends and other family members. 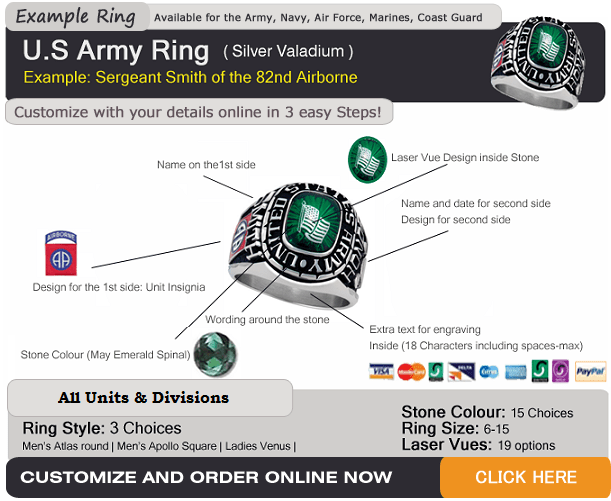 The price varies according to the metal used, but you can still design one for around the $200.00 mark. 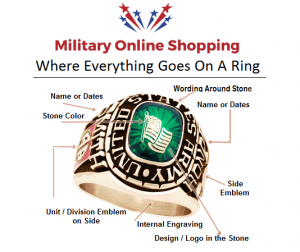 Please allow four to five weeks from the date of order to receiving the ring. 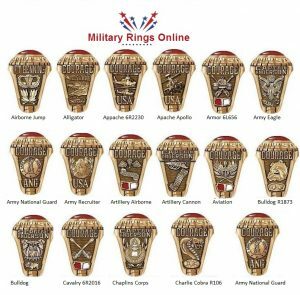 As we sleep tonight in the comfort of our own homes with friends and loved ones close by, remember our soldiers overseas. 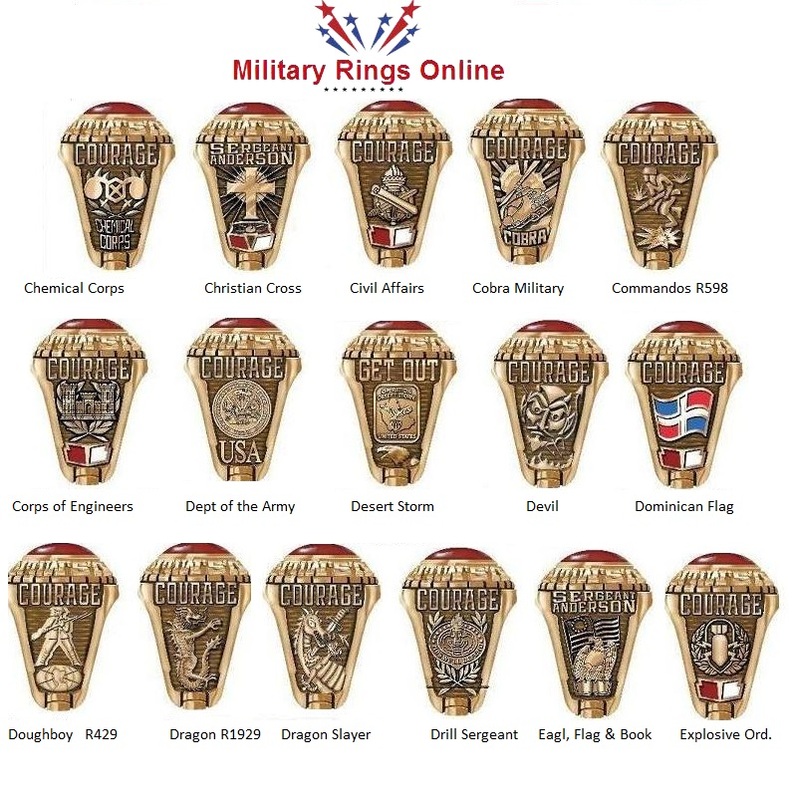 These men and women are among the bravest soldiers in the world. 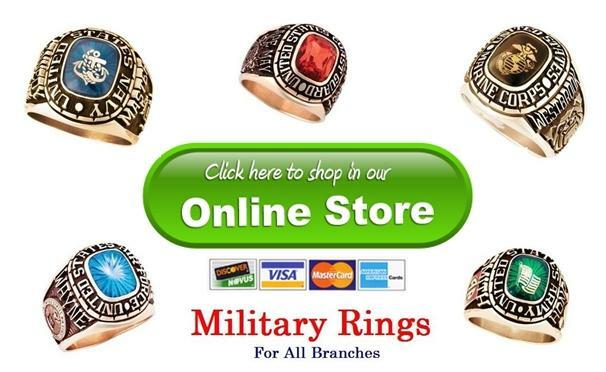 Their nights are possibly spent in breezy tents or dugouts with only each other for company. They constantly focus on the mission at hand and are often deprived of a good night’s sleep. The duration of their deployments vary but more often than not it’s about 12 months. 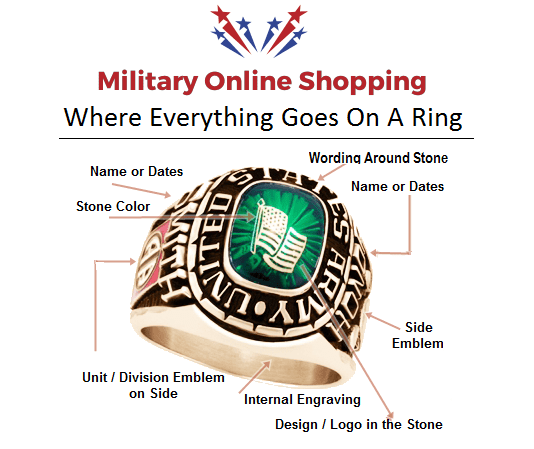 This is a long time to be away from your family and friends. Could you do this ? 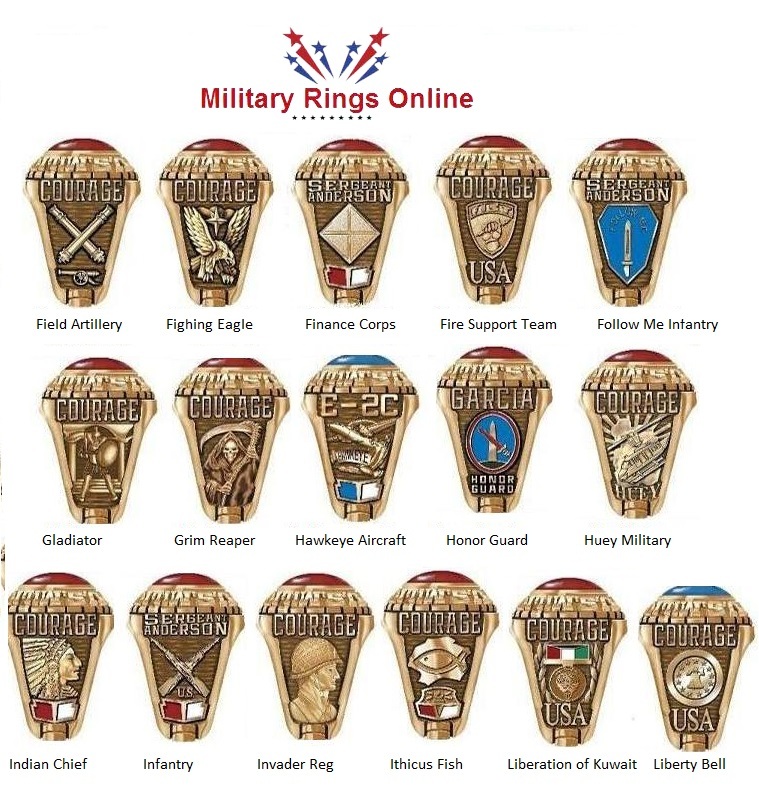 If so contact your nearest recruitment center and enlist.